If you’re gonna open a primary savings account in Singapore, you’re most likely going to go with one of the 3 local banks. OCBC is a practical choice because their ATMs are widespread yet have pretty short queues… but how good is an OCBC savings account for helping you get interest, really? In this article we’ll be looking at the features of the OCBC 360 account, how to game it so you can get the highest interest, and ultimately, how it fares against the competition. How does the OCBC 360 account work? The OCBC 360 account is a savings account that starts with a low base (0.05% p.a. ), but that can potentially give you higher returns. For every month that you complete a certain action, you receive bonus interest. This makes it ideal as a primary savings account – the account where you’re performing the most transactions regularly. None (base interest) 0.05% p.a. 0.05% p.a. Salary credit by GIRO (min. $2,000) 1.2% p.a. 2% p.a. 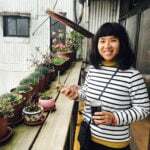 Spend on OCBC credit cards (min. $500) 0.3% p.a. 0.6% p.a. Insure or invest with OCBC (min. 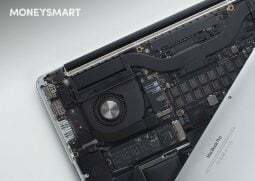 amount varies depending on product) 0.6% p.a. 1.2% p.a. Increase monthly account balance (min. $500) 0.3% p.a. 0.6% p.a. Maintain account balance of $200,000 & up 1% p.a. 1% p.a. Wondering what the difference is between pre- and post-1 Nov? Before, there was only 1 tier of bonus interest for all account balance up to $70,000. From 1 Nov, OCBC has decided to split your account balance into 2, and each tier has different interest rates. The changes do not affect the lower tier, except for removing bonus interest for bill payments, but the upper tier will get higher interest rates. This makes it more attractive (seemingly) for wealthier people to dump more money in their savings account. What are OCBC 360 interest rates like (realistically)? Let’s say you’re just a regular salaried office worker with less than $35,000 in savings. Does that mean you should give OCBC 360 account a miss? You can expect the interest rate to be 1.85% p.a. at least. Pretty decent, right? In addition, the extra 0.3% p.a. for increasing your account balance each month + 1% p.a. on incremental balance can help motivate you to grow your savings. But to really maximise your interest rate, you also need to insure or invest with OCBC to bring your interest up to 2.45% p.a. However, the minimum investment is very high, at least $20,000, so it’s definitely not for small-time investors. For a more accurate projection of interest rates, use the OCBC 360 interest rate calculator on their page. Are OCBC 360 interest rates any better for wealthy investors? While the OCBC 360 account gives regular working adults decent returns, what OCBC is trying to do is to target the wealthy middle-class, such as cash-rich retirees and investors. I say this because the benefits are concentrated on the upper tier (i.e. any savings above $35,000), and crediting a regular salary is not compulsory. Also, the bonus interest for investing with OCBC is also one of the highest they offer. But guess what? The interest rate isn’t ACTUALLY that great. What you end up with is 1.25% p.a. on the first $35,000 and 2.45% on the next $35,000. If you’ve got $70,000 in your account, that works out to be 1.85% p.a. on average – exactly the same as your poorer corporate slave counterparts! Which credit card is best for pairing with the OCBC 360 account? 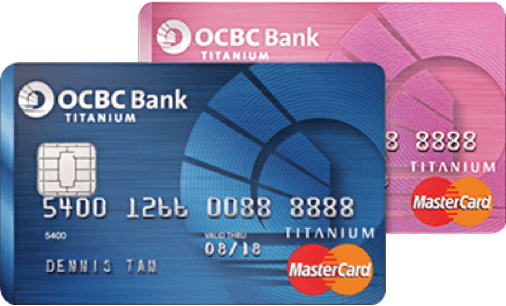 OCBC Titanium Card: A great card for collecting air miles – you earn 4 miles per $1 at tons of retailers, both off- and online, including Lazada and Taobao. There’s no minimum spend, which is great, but unfortunately you can’t use it on categories like groceries and transport. 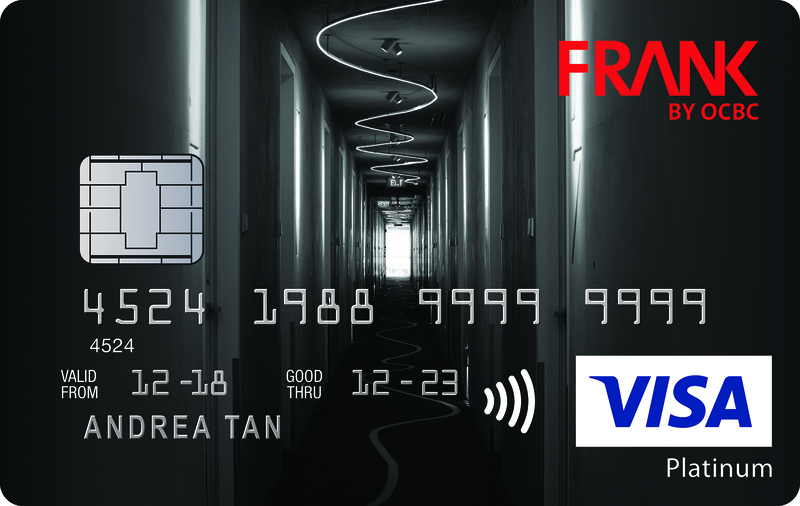 OCBC FRANK Card: Gives you a decent 5% to 6% cashback on online spending, mobile payments and weekend entertainment, but has a minimum spend of $400/month offline. 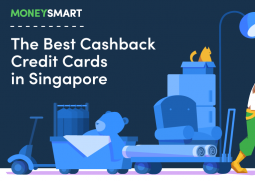 OCBC 365 Card: A higher-commitment card that that requires you to spend at least $800 every month, this cashback card only works if you consolidate your day-to-day spending like groceries, dining, bills, petrol and taxis. The 3% to 6% cashback isn’t much to shout about, though. Read this article for the complete list of OCBC credit cards and whether they’re any good. OCBC 360 vs UOB One account – which is better? Now we come to the most important question for most Singaporeans: is the OCBC 360 better the competition? Let’s look at its biggest competitor, the UOB One account. Structurally, the UOB One account is actually quite similar to the OCBC 360. Salary credit is not mandatory, so it’s also a good option for the self-employed, freelancers, retirees or people making passive income. You also get bonus interest up to $75,000 (compared to OCBC 360’s $70,000) which is pretty high. However, if you bank with OCBC 360, you’d also need to complete a 3rd requirement (increase your account balance by $500 each month) in order to get 1.85% p.a. The UOB One account loses out in one aspect: it doesn’t have bonus interest for investment/insurance. You’re essentially stuck around the 1.85% p.a. mark, whereas with the OCBC 360 you can earn 2.45% p.a. with a sizeable investment. OCBC 360 vs DBS Multiplier account – which is better? Unlike the OCBC 360 and UOB One, you need a regular paycheck to maximise the DBS Multiplier account. However, the nice thing is that there’s no minimum amount for either your salary OR credit card spending. You just need to make sure the total adds up to at least $2,000. This is on par with the UOB One account. The DBS Multiplier has one edge: you can get extra bonus interest for investing, buying insurance or getting a home loan with DBS/POSB. That makes it very easy to bring your interest rate above 2% p.a. Again, DBS doesn’t care how much you invest, they just look at the total value of transactions to calculate your interest. Unlike OCBC 360 which requires you to invest a cool $20,000, with DBS you can get bonus interest for beginner-friendly investments like Singapore Savings Bonds, as long as the dividends are credited into your account. The only bad thing is that the bonus interest is only up to $50,000, but again, you’ll probably want to think about investing the excess cash anyway. If you just want a fuss-free high interest savings account with minimal requirements for bonus interest, give the OCBC 360 account a miss. … then the OCBC 360 account is for you. Here’s some essential info before you sign up. Click here for more information and to open an OCBC 360 account. If you’re not in a hurry, don’t sign up just yet – OCBC might launch some freebies to promote their account changes from 1 Nov 2018. 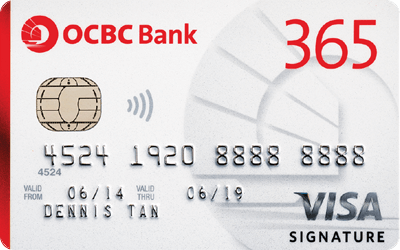 Do you have the OCBC 360 account? What do you think of it? Tell us in the comments!